Home Investor BlogsAirbnb Rentals Is Savannah Real Estate a Smart Investment Choice in 2018? Is Savannah Real Estate a Smart Investment Choice in 2018? When it comes to choosing the best places to invest in real estate, the Savannah real estate market is the first to pop into our heads. So, after all, is it really a smart choice in 2018? The Savannah real estate market has been in the spotlight for a while now. 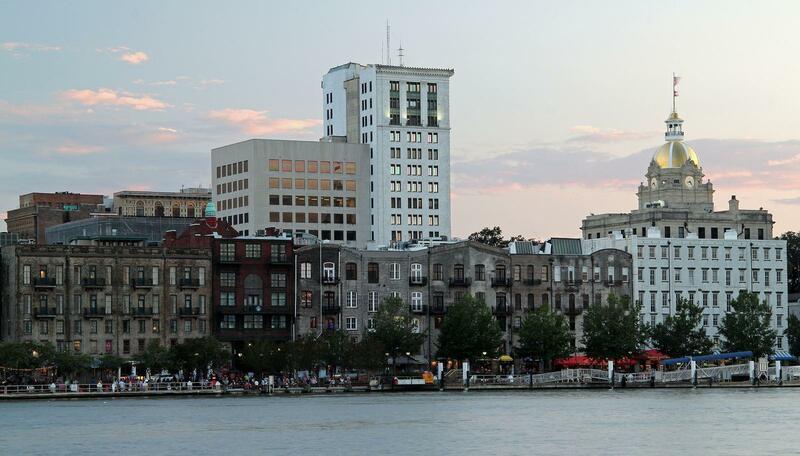 As a result, more real estate investors are actually buying property in Savannah nowadays. But, the real question is “why?” What makes the Savannah real estate investments so appealing to investors? In this blog, we are going to address the matter in full detail. Not only are we going to analyze some numbers regarding Savannah real estate investing, but also we’ll tell you about the best neighborhoods in Savannah to invest in. Of course, all the data we provide is based on an investment property analysis as well as a real estate market analysis. So, let the journey begin! One of the reasons we think Savannah real estate is the best investment opportunity for an investor is the economic growth it is experiencing. After the recession, many cities around the United States suffered dramatically economic-wise. However, for Savannah, that wasn’t exactly the case. In fact, it has managed to recover quickly and has continued on with the economic growth in many different aspects. Perhaps one of the reasons it recovered so quickly is the diversification. You see, Savannah real estate was not the only economic aspect that grew after the recession. Instead, tourism, business services, and port activities along with other aspects also took off. This caused the job market to accelerate in a very short time. The good news is this economic growth increased people’s movement towards Savannah. And, yes, that is an indicator of a high rental demand that is on the way. For a Savannah real estate investor, there is really no better time to seize the opportunity of buying an investment property in a flourishing real estate market than this. According to our data, the median sales price of an investment property in Savannah is $416,362. However, don’t let this number throw you back. There are always properties that are way more affordable than that. One way you can find them is by using our heatmap to analyze a location. By clicking on a property, you can view the approximate sales price. Analyzing the previous numbers, it is clear that Airbnb is the optimal rental strategy when it comes to Savannah real estate investments. However, that does not mean that traditional rentals are not so lucrative in the Savannah real estate market. Still, when it comes to the rental strategy, it is up to you to decide what to go with. The job market growth is heavily supporting traditional rentals. While, on the other hand, the growth in tourism is also supporting the Airbnb business in Savannah. Basically, both rental strategies are great for making money through real estate in Savannah. 1) The median property price. 2) The average rental income/month. 3) The dominant property type. The City Center is the first place a Savannah real estate investor would look at when searching for investment properties. Statistics show that the median property price in Savannah City Center is $352,696. However, the good news is, there are almost no owner-occupied properties. The whole housing market consists of rental properties with an average monthly rental income of $720. The vacancy rates are somewhere around 21%. As for the types of rental properties, it mostly consists of apartment buildings. To real estate investors, it is a lucrative investment location, no doubt. Forrest Hills might be one of the best places to invest in Savannah real estate. The median property price is $121,139 and the average monthly rental income is $1,452. However, there is a mix of rented and owner-occupied properties. Also, the dominant property type is apartment buildings in addition to single-family homes. When it comes to the vacancy rate, it is 11%, which is almost 50% less than in the City Center. The Isle of Hope comes next on the list of the best neighborhoods to invest in Savannah real estate. With vacancy rates as low as 7.7%, it makes for an ideal place to invest in rental properties. The median property price is around $427,516 and the average monthly rental income is around $2,014. As for the dominant property type, it is a mix of townhomes, single-family homes, and apartment buildings. Regardless of the location you intend to invest in, Mashvisor is always here for you. As a real estate investor, you want the best investment tools to work with for the best real estate investments. For this purpose, we invite you to sign up and try out our investment calculator: The number one must-have tool in the real estate investing business. Moreover, you can find a wide variety of investment properties for sale. You can use our heatmap to compare properties. Or, you could also pick your criteria and based on that, our tools will find all the properties that match it. 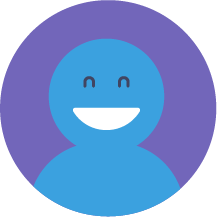 We promise you, with Mashvisor, your real estate investing journey will be like no other! Is Purchasing Rental Properties Really Worth the Investment in 2018? Las Vegas Real Estate Market 2018: Is Now a Good Time to Invest?